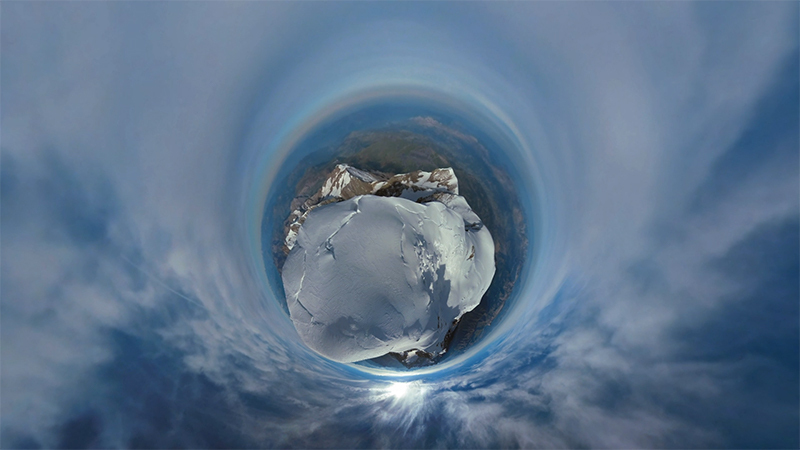 Learn the new 360 workflow in SkyBox Studio Version 2, using 3D plugins in After Effects. 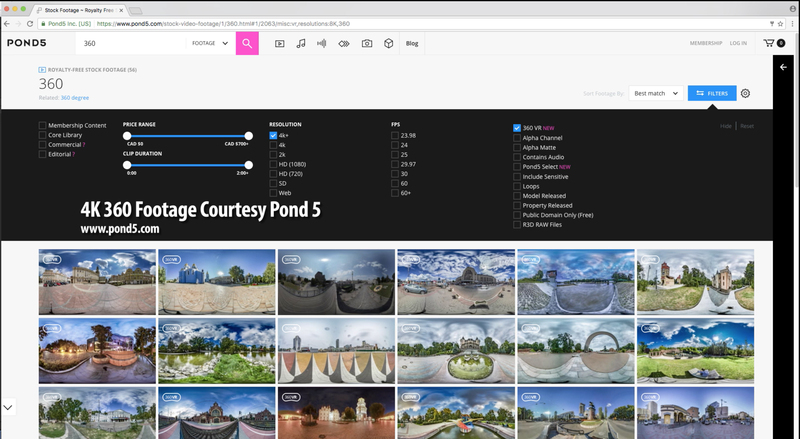 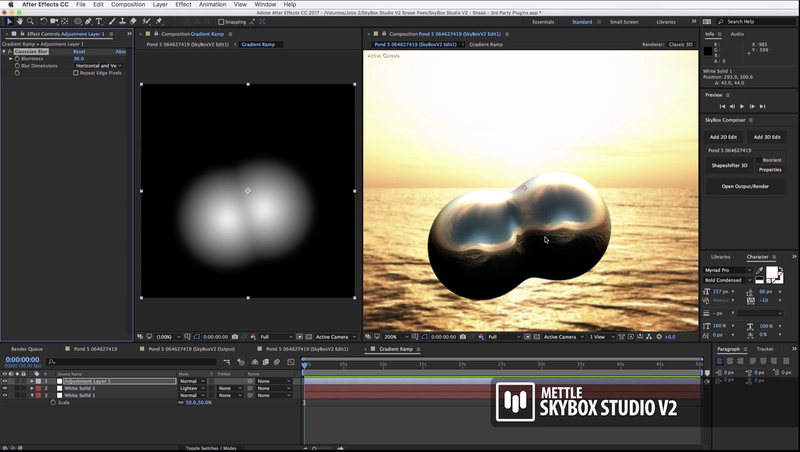 Chris Bobotis, (Co-Founder, Mettle), shows how to set up an After Effects 360° Project file with SkyBox Composer and Mettle ShapeShifter AE, our own 3D plugin, along with 360 stock footage from Pond 5. 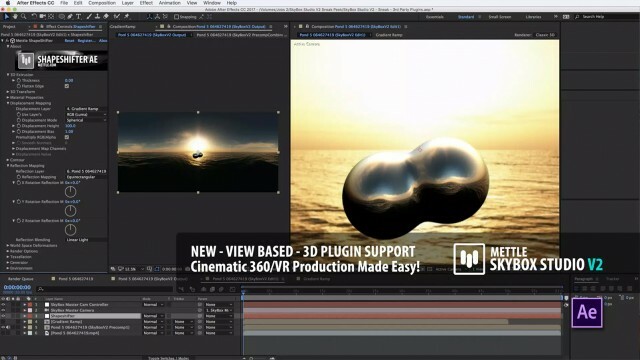 You can find out more about ShapeShifter AE here. 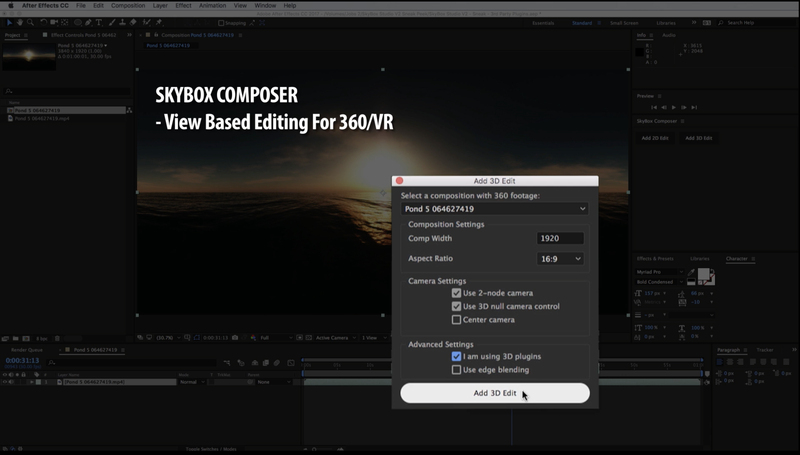 SkyBox Studio Version 2 > SkyBox Composer. 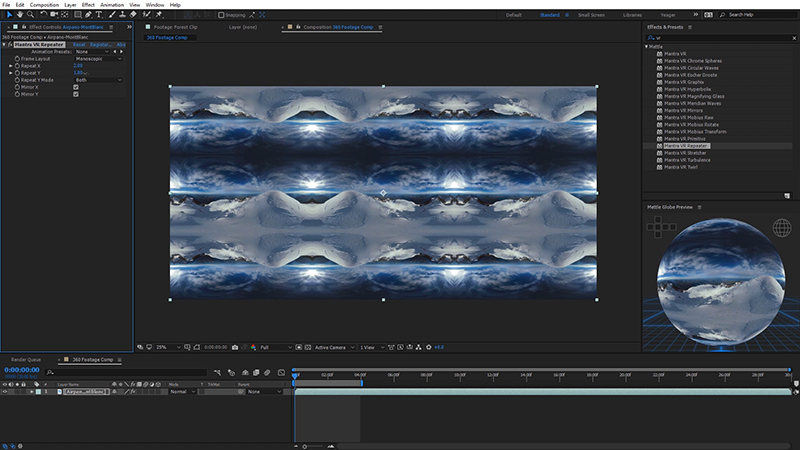 ShapeShifter AE plugin works with Displacement mapping to create 3D shapes/animations in After Effects.